Board index ‹ Scam reports. 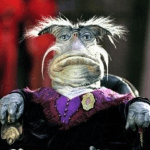 ‹ Scammer 419 emails. Post up any 419 emails you received. All persons/companies depicted in these emails are either fictitious or have had their identities copied/stolen by the scammers. United Nations Debt management/recovery department. Click HERE for webcam blackmail/sextortion help. Do NOT email me for sextortion help. Use the link above. If you ignore this, your message WILL be deleted. 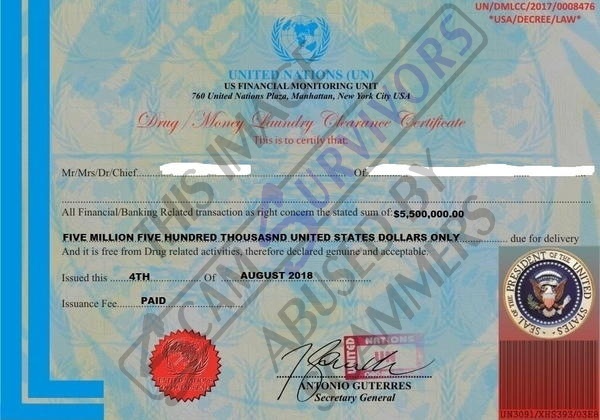 We have applied for the documents as instructed by United Nations to back up your fund transfer to stop financial monitoring agencies from stopping the transaction when consummated. 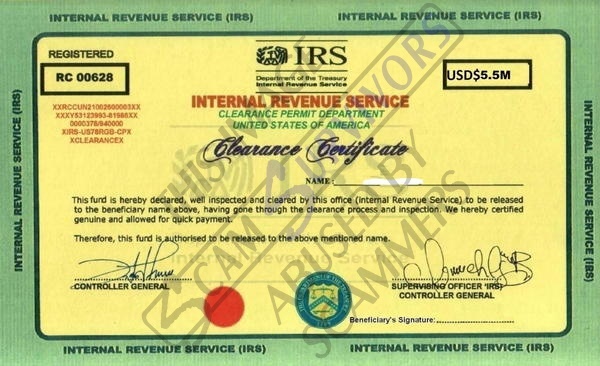 The Internal revenue service (IRS) here in United States and the US TREASURY department shall furnish us with her legal documents tomorrow and we shall forward them to you while we await the Uk office to release her international fund clearance certificate for further authentication. all shall be forwarded to you as instructed by the United Nations. Please do forward your banking information very carefully along with your address. 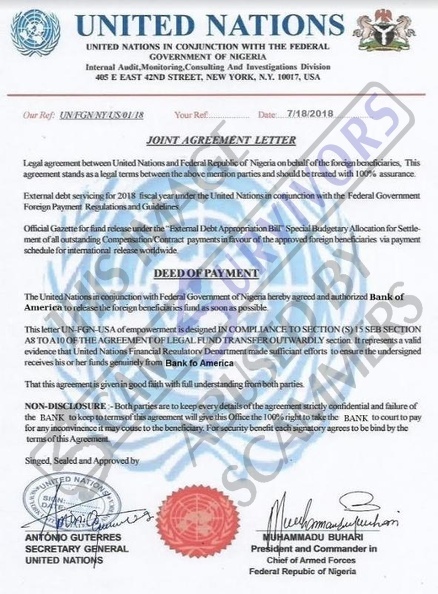 agreement bond between both Nigerian government, United Nations and IMF. of your fund becomes imminent same Monday. You are not sending the money to me rather, the lawyer in Californian. Let me know once that is done. 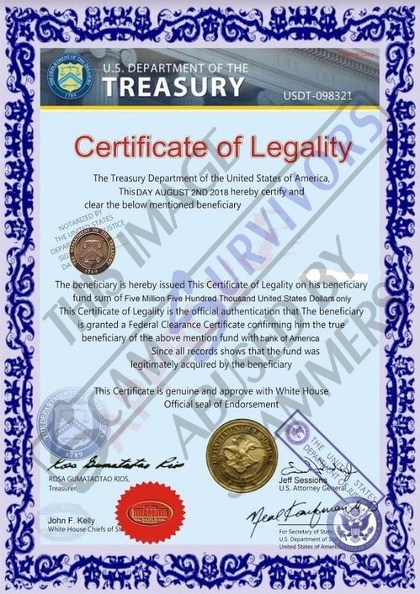 negligence and get your fund wired to you. Return to Scammer 419 emails.